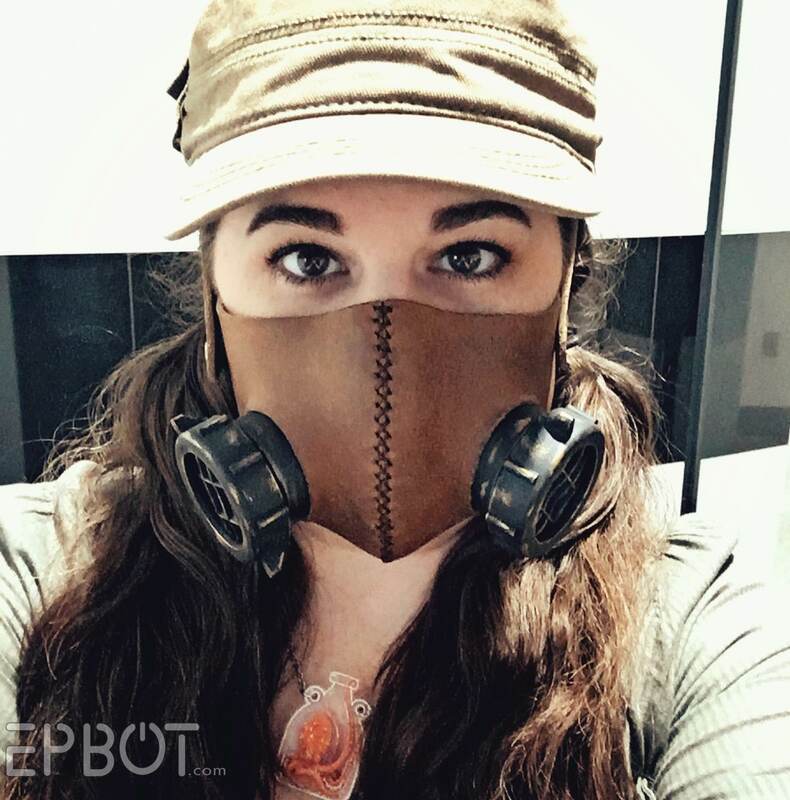 Faux Leather ‘Respirator’ Mask Made from Hair Rollers, Hardware Store Parts, and Craft Foam #cosplay « Adafruit Industries – Makers, hackers, artists, designers and engineers! 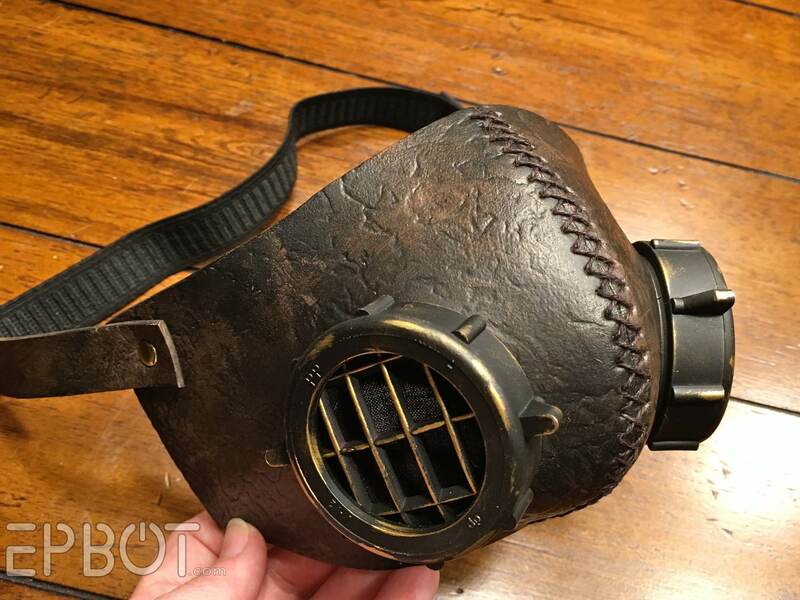 I’m loving this project by epbot for its ingenious use of craft supplies to make something wholly convincing: a fake-leather respirator mask. The scrunching of tinfoil to create the leather texture, and the combination of hair rollers with PVC drain couplers is brilliant. And of course the craft foam is easy work with – and oh yeah it looks fabulous too! 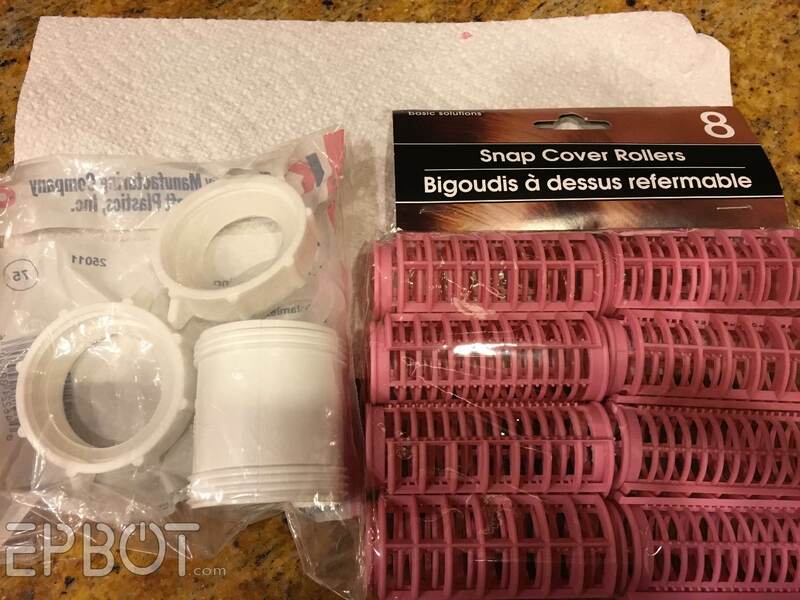 The instructions are largely the same whether you use leather or foam, so it’s your choice. Leather is more comfortable and durable – and less steps to make – but foam is easier to find, and of course the vegan option. The leather I used came from a bag of scraps from the craft store, so it didn’t cost much – I think the whole bag was $10? – but I also used waxed cord and a specialty punch for the stitches, which adds to the cost.